Is there really a healthy, chocolate toothpaste recipe? Why yes… yes there is! 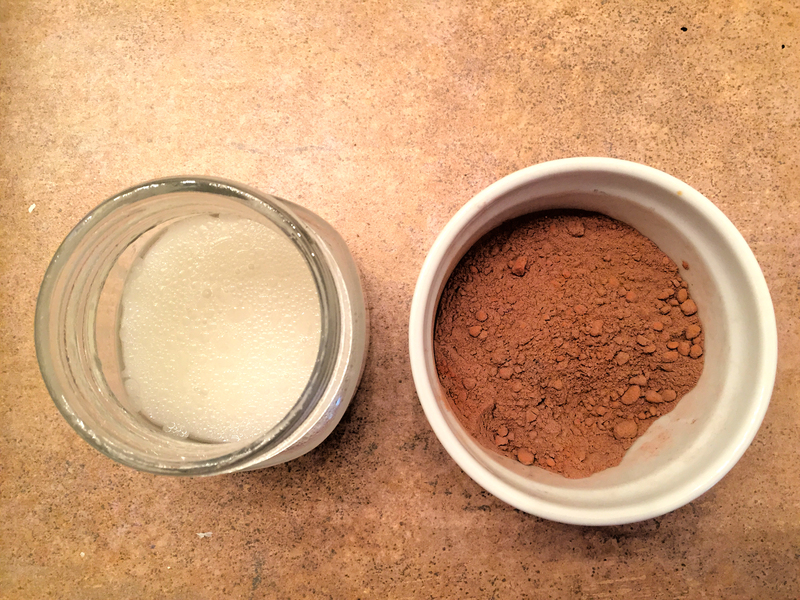 My husband and I have been using this DIY chocolate toothpaste recipe for a while now, and we really like it. We have traveled a couple of times and just taken a travel size traditional toothpaste with us. We truly miss this toothpaste and are happy to return to it. I think I need to figure out how to pack a travel size! My kids don’t love it, but maybe they would like it better if I added the xylitol. But I prefer not to use it. 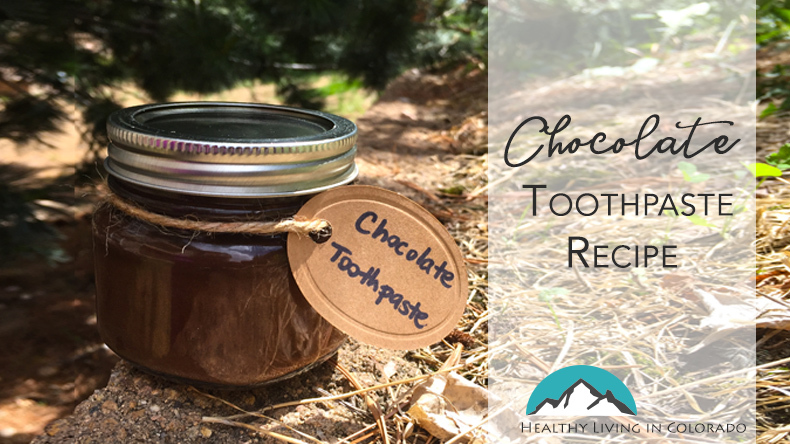 This chocolate toothpaste recipe has lots of benefits. 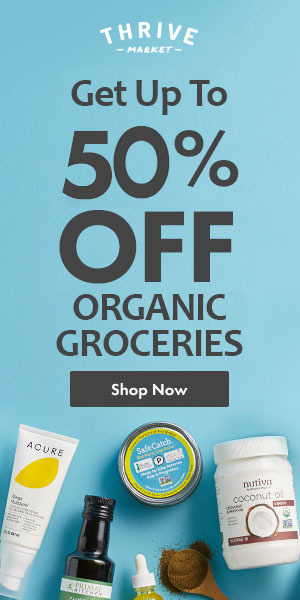 It helps with fresh breath due to CloSys, peppermint, and/or rosemary essential oils. The charcoal helps whiten your teeth. Bentonite clay is a detoxing and remineralization agent. Cacao is effective at fighting tooth decay, plaque and cavities! Baking soda is a mild abrasive that helps remove and keep plaque away. Finally probiotics are great for your body and your teeth by drawing out bad bacteria and adding good bacteria back in. And it’s all natural so you and your kids aren’t ingesting toxins or chemicals. There are two doctors that have contributed to this recipe. I kind of combined two recipes from Dr. Axe and added charcoal, baking soda and CloSys, per my natural dentist’s suggestion. Place coconut oil in the jar that you will use to store your toothpaste in. Place jar with oil in a bowl of hot water to liquify it if it is not liquid already. (Depending on your room temperature, this may take a few minutes). While coconut oil is melting, place all dry ingredients into a small bowl. Open capsules by grabbing the ends with the tips of your fingers while holding them over the bowl and gently pulling and twisting. Once open, put the powder into the bowl. Once coconut oil is melted, add the wet ingredients. Add dry ingredients to the wet ingredients in jar. Shake vigorously until well blended. It will be a bit runny, but it will set up as it cools. Store at room temperature in sealed glass jar. I use popsicle sticks to get the toothpaste out of the jar. 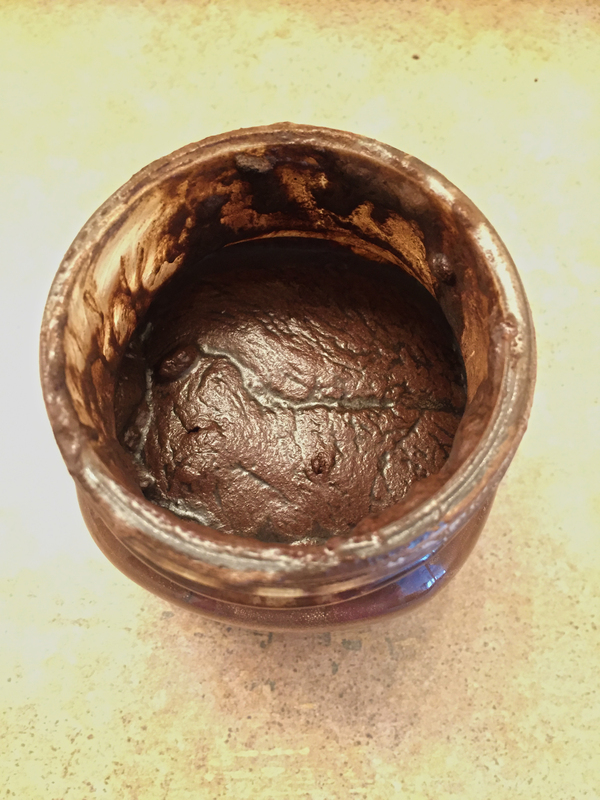 I hope you enjoy this chocolate toothpaste recipe! Please comment below how you would change this recipe up or what healthy ingredients you like to add to your chocolate toothpaste. And remember to tell share on Pinterest or tell a friend. You’re welcome. I bought CloSys at Wal-Mart actually. Can you put mint in it? It’s just I like the freshness of mint in my mouth I am not sure chocolate can replace that. I guess it’s only a matter of habit but mint (spearmint) would be great to add. Sure! We usually add either peppermint or spearmint in ours. You can add as much as you like really, but I wouldn’t add more than 20 drops of EO. I’ve tried like 5 drops of mint oil and it’s not too strong. Feel free to add more! Oh, wow! That’s great. Please let me know how they like it. You can switch out the essential oils to help them enjoy the flavors better. Like you could leave out peppermint but add more Wild Orange or something like that.